Screenwriter Hossein Amini (The Wings of the Dove, Drive) makes a stylish directing debut with this sleek thriller set in Greece and Istanbul, 1962, and adapted from Patricia Highsmith’s novel. 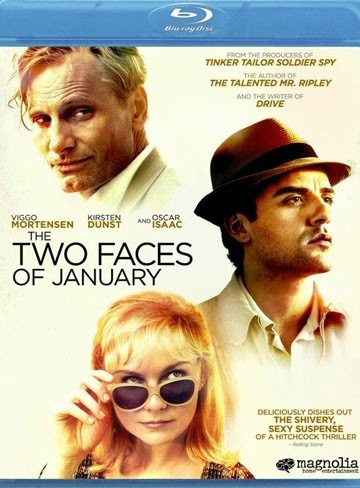 Intrigue begins at the Parthenon when wealthy American tourists Chester MacFarland (Viggo Mortensen) and his young wife Collete (Kirsten Dunst) meet American expat Rydal (Oscar Isaac), a scammer working as a tour guide. Instead of becoming his latest marks, the two befriend him, but a murder at the couple’s hotel puts all three on the run together and creates a precarious bond between them as the trio’s allegiance is put to the test.